At the recent Railway Terminal Conference in Vienna, the focus was on what can railway stations learn from airports and how can the passenger experience be enhanced? It is clear that railway stations, at least the mainline stations, have come a long way from being the dirty, unattractive places of years ago. With the opening of St Pancras International and the new King's Cross concourse in London, the integration of iconic architecture and historic buildings are providing wonderful spaces to start or end journeys. But many of the speakers at the conference suggested that the next step was to make railway stations a destination in their own right rather than just part of a journey. Making them more meaningful in terms of their place in the city - something that airports can't achieve. 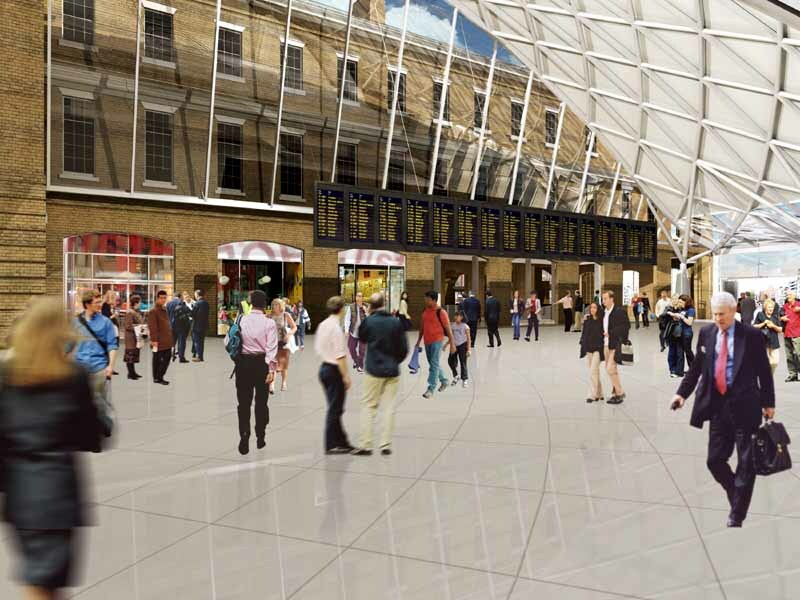 The intent is to bring more people into the station who actually don't get on a train. But there was little insight into how this improved the passenger experience. Making stations a "destination" seems to translate into different and varied "commercial offers" - i.e. shopping. Whether its eating and drinking or buying stuff, this seems to be what the operators want (you can see the financial rationale!). What this seems to fail to acknowledge is that this adds little value to the travelling passenger. In fact the risk of all these shoppers and retail outlets cluttering up the stations seems to be significant. What was totally absent from the discussion, was how you enhance the door to door experience of the railway passenger. Not much has changed in this area other than being able to buy tickets in advance on-line. Where is the innovation? Next door at the airport Passenger Terminal Expo, everything was about changing the experience of for the passenger. Sure there was plenty about retail but loads more about self-service check-in, bag drop, security, boarding etc. In other words doing things differently. 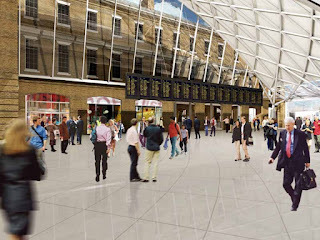 So what can the railway industry do to enhance the passenger experience other than designing majestic stations?